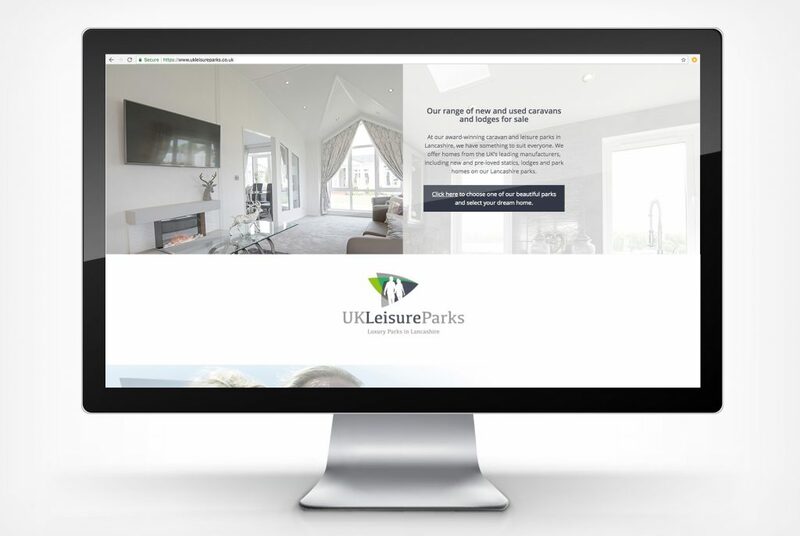 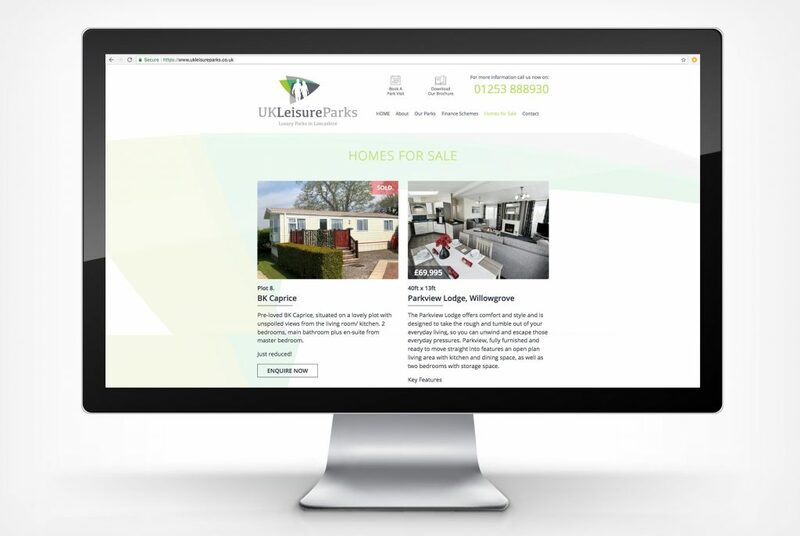 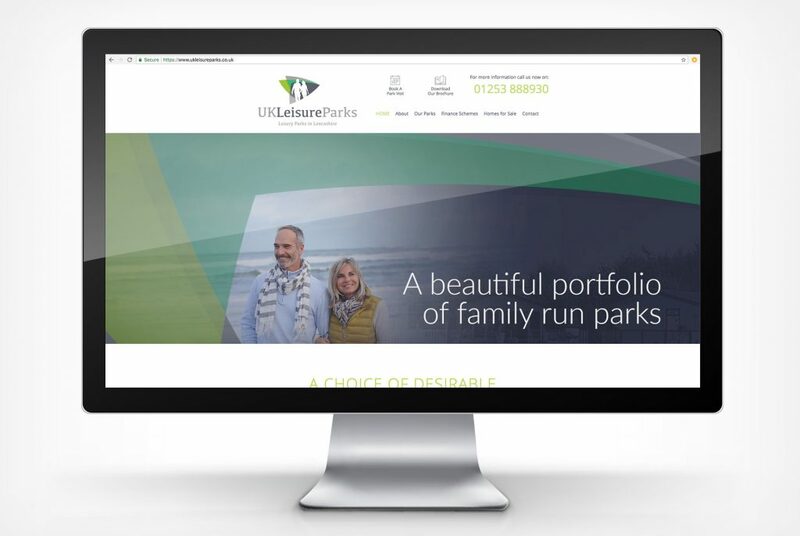 When UK Leisure Parks took over control of Willowgrove Leisure Park on the Fylde Coast, formerly owned by our client Barton Park Estates, we were invited to make a pitch for a complete rebrand, to be used across their six leisure parks. 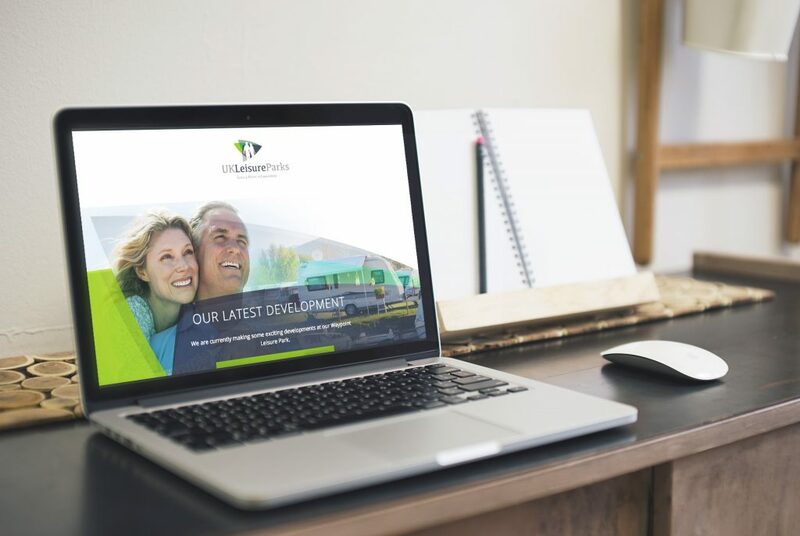 The result is this company identity design and a brand new responsive WordPress web site design, with CMS. 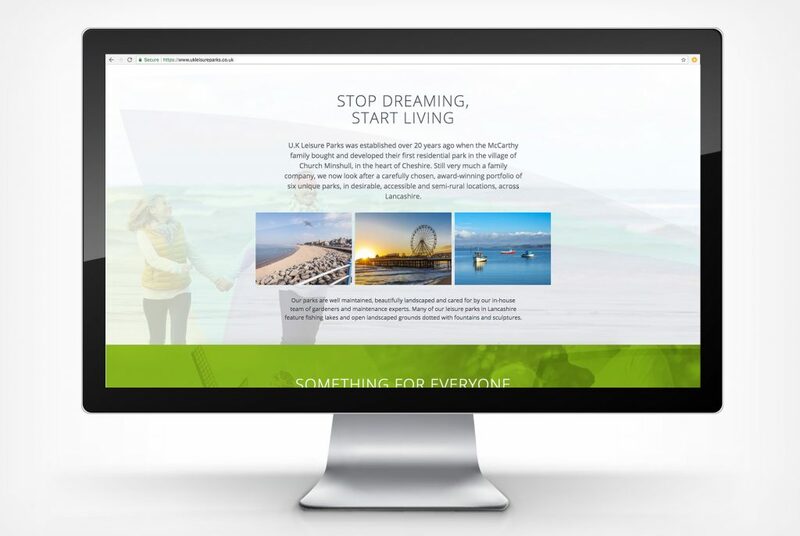 We are also working on press advertising, writing regular advertorials and a TV proposal.